The places on Earth where humans haven’t explored grows smaller and smaller with each passing year. 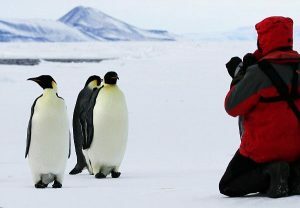 However, there’s one place which still remains widely unexplored that’s more accessible than ever before; Antarctica. 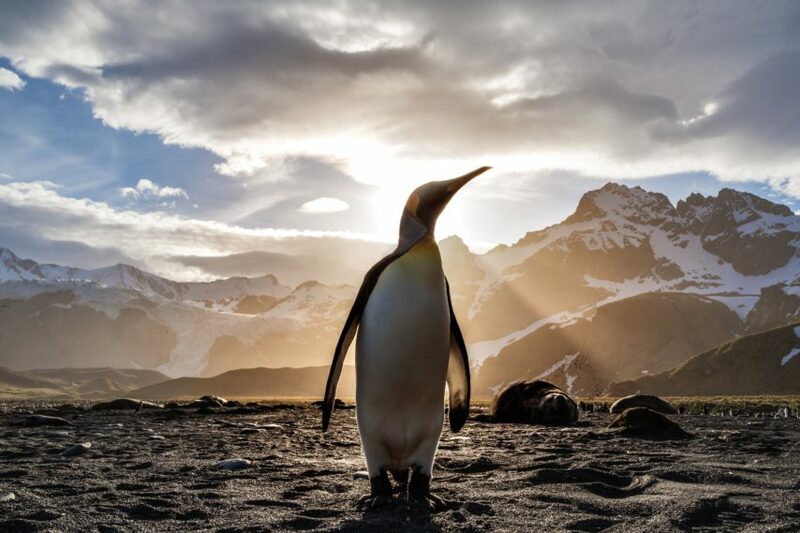 Heritage Expeditions is one of the world’s leading adventure cruise companies and they’ve added additional cruises in January of 2020 to the Ross Sea which borders the southernmost continent. The high demand for adventure cruising to Antarctica is a new trend in the cruise industry and many cruise lines are scrambling to keep up with the demand. Heritage Expeditions, a company with more than 30 years of cruising experience, is encouraging potential passengers to book their 2020 cruises as soon as possible because the opportunities do not last long. The cruise line offers three additional cruise adventures to the Ross Sea they’re calling In the Wake of Scott & Shackleton. The trip is named after famed explorers Ernest Shackleton and Robert Falcon Scott who were some of the first to explore the frigid continent well over 100 years ago. The region is just as breathtakingly gorgeous and exceedingly dangerous as it was when these great explorers made the trip to the South Pole. Not only is Antarctica the coldest place on Earth (record is -128 degrees Fahrenheit recorded in 1983), but it also has dangerous landscapes, lethal marine life and more. When you cruise with Heritage Expeditions, you won’t have to worry about frostbite or dwindling supplies like Scott and Shackleton. The ship is fully stocked and plenty warm and the perfect way to explore the natural beauty of perhaps the most remote place on Earth. The ship, Spirit of Enderby, features cabins with outside windows and plenty of room. On board there is a combined bar/library lounge area and a lecture room where guests learn about the region around them. The cuisine is top of the line, prepared by top chefs from New Zealand and Australia.